What: Dance Break Showcase with performances by Company VI, Ambuehl, Palisades and Marco Forester Hip Hop Clubs. Choreography by Michael Gabb, Caitlin Barfield, Sydney Himes and Isabella Williams. What: Fostering and developing the talents of emerging choreographers. Featuring Choreographed pieces from Company Members of Compass & VI. Join us for our informal showing of what we've created! What: Join us for a special Father's Day treat! Enjoy a lunch date out with your daughter/s with entertainment and dancing. What: South Coast Conservatory’s Annual Summer Festival, featuring SCBC Cinderella, academy and company performances. What: Join us in Celebrating the Achievements of Leaders for Performing Arts Education at the Art-E Awards! This special event is an important end of the year ceremony for our NHSDA and CEPA Program Students. Featuring award and certificate presentations, special performances, dinner and dancing! All proceeds go towards supporting Arts Education in our Community. “Company VI” members of the National Honor Society of Dance Arts presents their 1st Annual Halloween Haunt at South Coast Conservatory! Come and Enjoy a night of Frights and Delights. A fun family night for a haunted maze, food and dancing! Dance Discovery Foundation host their annual Dance-a-Thon fundraiser. A festival of shows, including Mary Poppins, Don Quixote, Competitive Showcase, Collision and Rhythmus Maximus. 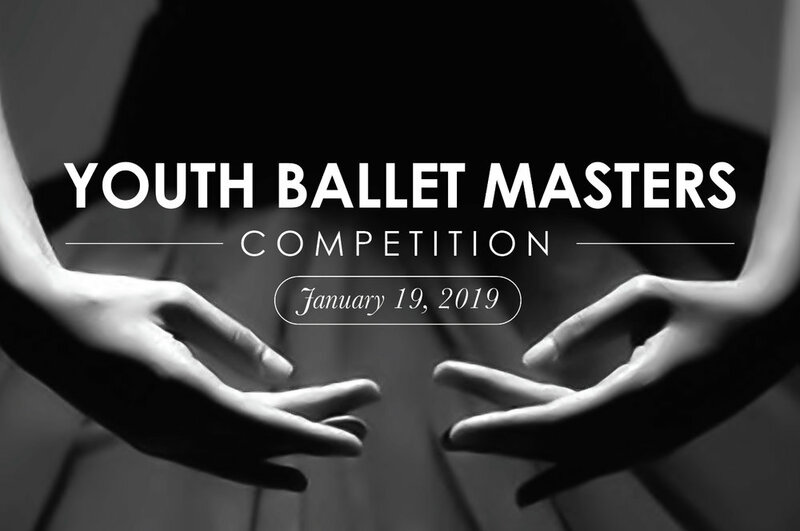 All performances showcase the talented students of South Coast Conservatory, from ages 2-adult and in many styles of dance and musical theatre. 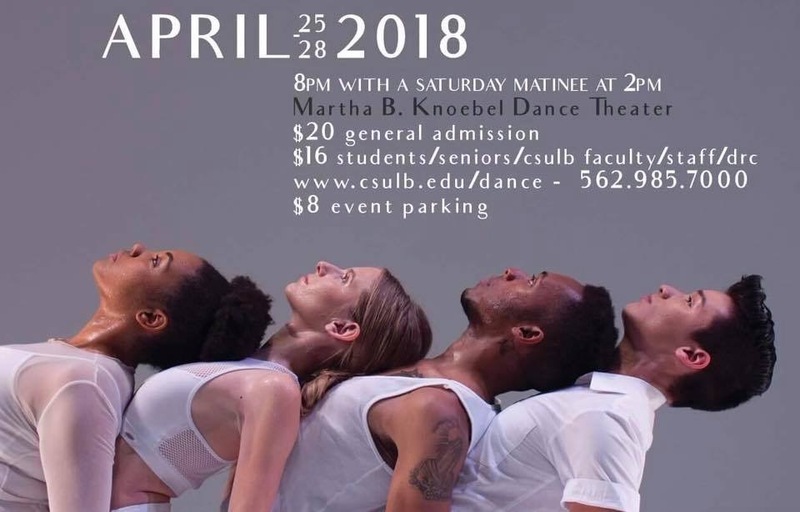 All proceeds go to the community outreach and scholarship programs of Dance Discovery Foundation and South Coast Conservatory. VIP TICKETS to this event will be on sale. They are only $15 more and you get early ticketing, and access into the VIP reception area with drinks and hors d'oeuvres. Come Celebrate the Dance Break Program at their Cinco De Mayo Celebration. Featuring performances by the Dance Break Teams from Marco Forester & Bernice Ayer Middle School, Palisades & Ambuehl Elementary School, and the NXT LVL Performance Company. Catered by Caza Tacos. Join DDF at "The Royal Tea", Sunday March 11, 2018. 11:00 A.M. & 2:30 P.M. For Cotillion Instruction, special performances, sweets, finger sandwiches and much more!! Join DDF at the Art-E Awards in recognition of our affiliate sponsor South Coast Conservatory for their 25th Year in Performing Arts Education. For more information on the 1st Annual Art-E Awards visit: www.art-eawards.com. VIP TICKETS to this event are on sale NOW!! They are only $15 more and you get early ticketing, early access to picture viewing and access into the VIP reception area with drinks and hors d'oeuvres. Plus all proceeds support the Scholarship Program! !